Are you terrible at Networking? Let us help you enhance your networking skills, check out the latest blog post from our CEO, Angel Radcliffe. 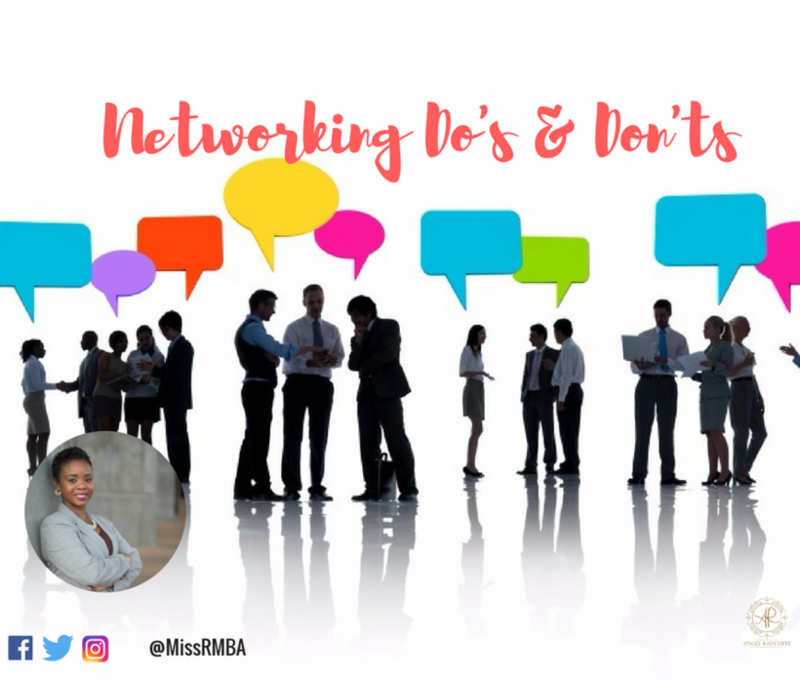 Networking Do’s & Don’ts on The Huffington Post.